Prepare yourself for the scares that these Kansas Haunted Houses are about to bring this Halloween season! There are a ton of Haunts happening all throughout the state that are opening their doors to see who is brave enough to enter! 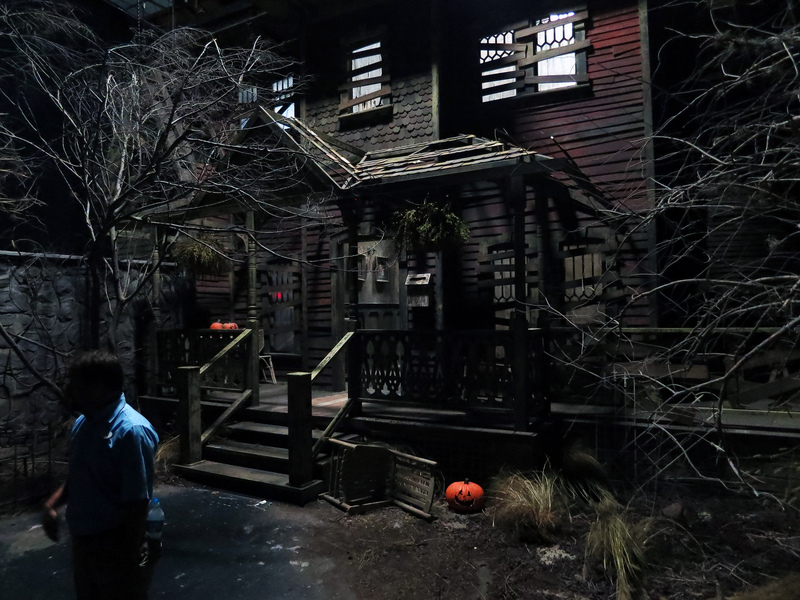 Haunted Houses are one of Halloween’s most popular traditions and are a wonderful way to enjoy a good scare to celebrate the holiday. 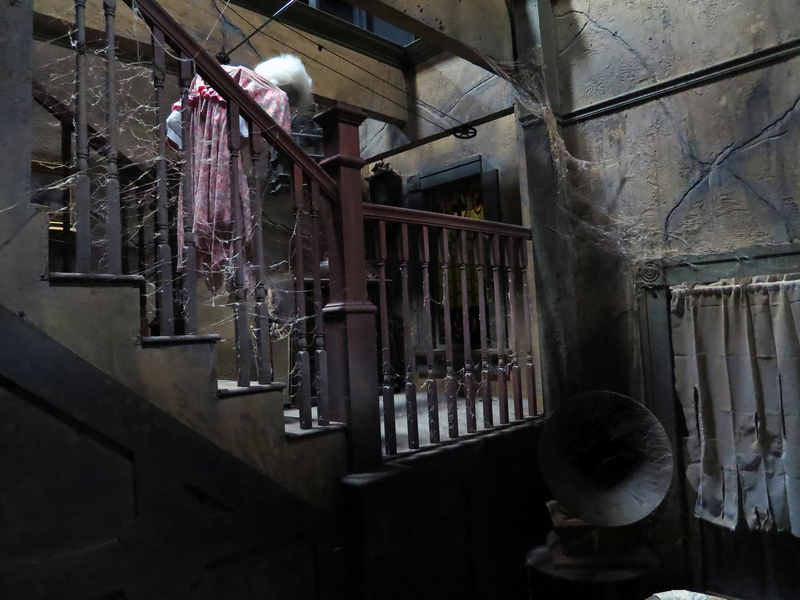 Some Haunts will feature themes that they stick to all throughout, while others will switch things up room by room, that way you never know what you’re about to walk into! 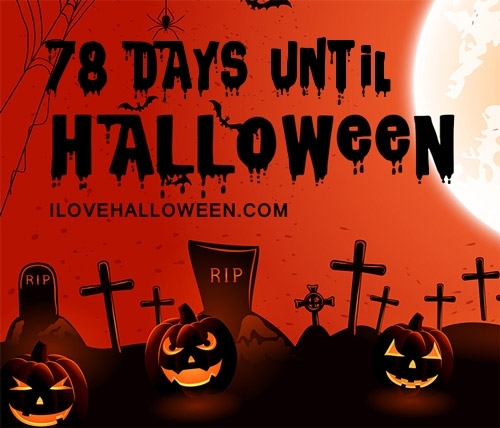 Popular themes that have been used include Asylums, Zombie Apocalypse’s, Evil Carnivals, Killer Clowns and more! 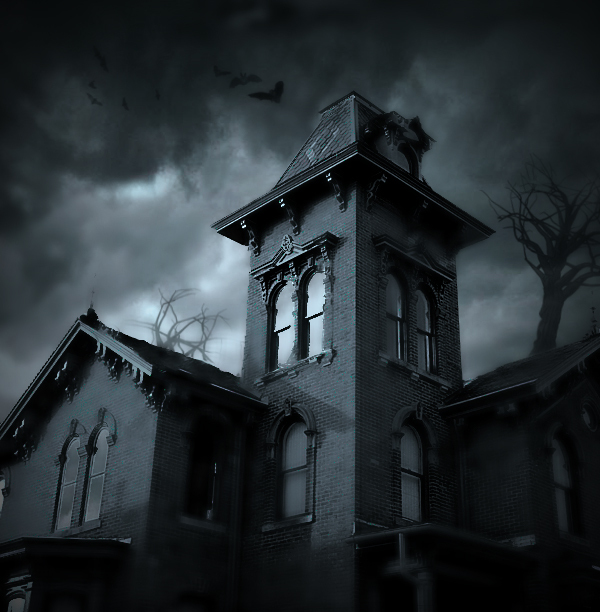 Experienced a Haunted House in Kansas? Tell us about your experience so we can let visitors know what they can expect. If you own or operate a Haunted House and want to be published in this directory please use this contact form to get in touch.